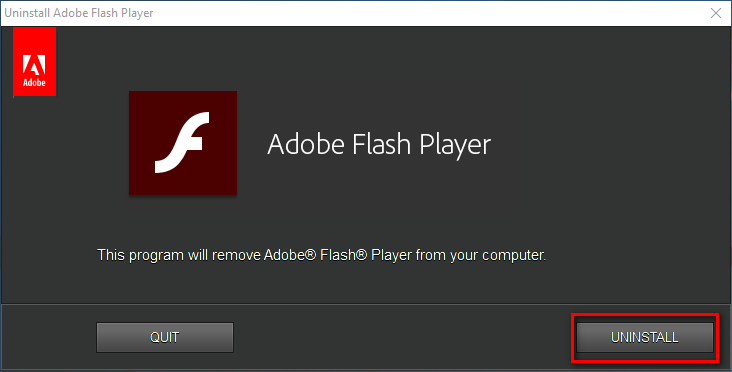 The Adobe Flash Player is one of the more controversial programs that you will run on a computer. Many people think they can’t live without it because the sources that they want to watch videos from online will not run those videos for them to watch unless they have the Adobe Flash Player installed. Conversely, there are some brands out there such as Apple that won’t allow Adobe Flash to run on their devices because they think the security threat doesn’t make it a viable option. Regardless of your take on whether the Flash Player is a useful application on your computer or not, there comes a time when some people want it uninstalled either because they no longer have cause for it and would prefer having the extra memory or the Flash Player is creating problems and they want to see if completely uninstalling and reinstalling it rectifies the problem. 1. Open the Google Chrome web browser and type: chrome://plugins/. 2. Doing that then shows you a list of the plugins that you have installed in the Google Chrome web browser, one of which is the Adobe Flash Player. 3. From here, disabling the Flash Player is simple: just click on the link that says Disable to disable the plugin in the browser. 4. You can see when it is disabled by reading the word “disabled”to the right side of the heading. 5. 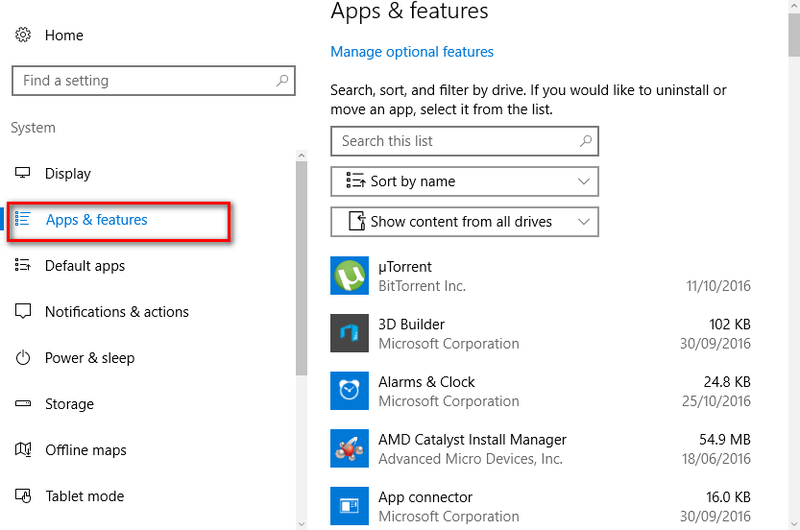 Those of you who would prefer completely uninstalling the Flash Player from the computer can do that too, but there is no option to uninstall it in the Windows 10 operating system from the list of applications that you have installed. 1. Instead, you need to download the Adobe Flash Player Uninstaller from the official website and then click on the executable file once the download completes above the taskbar. 2. Run the program and then when it opens click on the Uninstall button available on the right side. In conclusion, that is all you need to disable and uninstall the Adobe Flash Player on the Google Chrome web browser and computer when it is running on the Windows 10 operating system.